OH MY, RARE OFFERING! 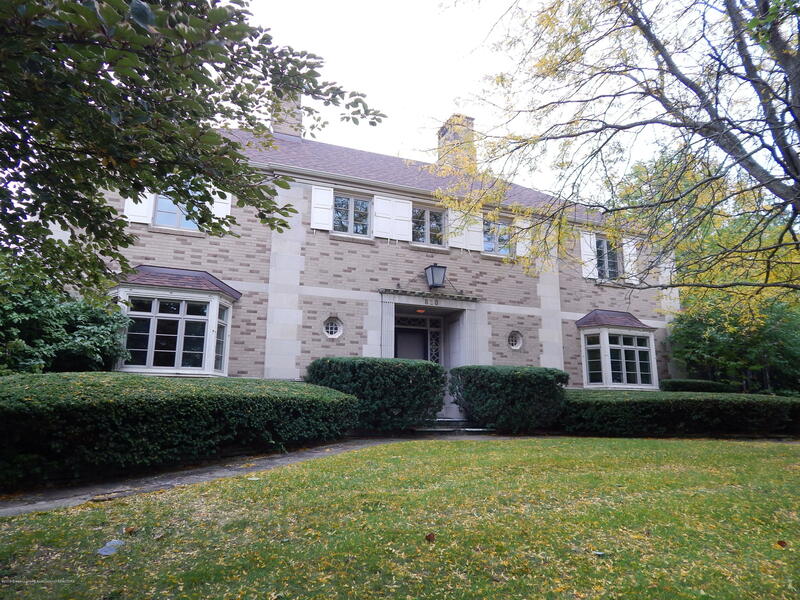 1940'S CHARMER IN THE GLENCAIRN NEIGHBORHOOD WITH THE QUALITY AND FEATURES OF YESTER YEAR. STEP BACK IN TIME AND APPRECIATE THE SPECIAL DETAILS IN THIS LOVELY BRICK MANOR HOME NESTLED ON AN OVER-SIZED LOT. ORIGINAL PLANS AND DESIGN SPECIFICATIONS BY RENOWNED DESIGNER KENNETH BLACK ARE AVAILABLE TO THE BUYER! STONE PILLARS AT THE DRIVE ADD TO THE AMBIANCE! ENJOY THE CROWN MOLDING AND SOLID PANELED DOORS. FLEXIBLE FLOOR PLAN. BEAUTIFUL STATELY FOYER ENTRY AND WROUGHT IRON STAIR CASE. LOVELY GREAT ROOM INCLUDING A WOOD & MARBLE LIKE FACED FIREPLACE. FRENCH DOORS TO THE SLATE FLOORED 3 SEASONS ROOM. EXCELLENT LIVING SPACE WITH AN OUTDOORS FEELING! ELEGANT OVER-SIZED FORMAL DINING ROOM WITH A CHARMING BAY WINDOW, YUMMY CHANDELIER, AND SWING DOOR.